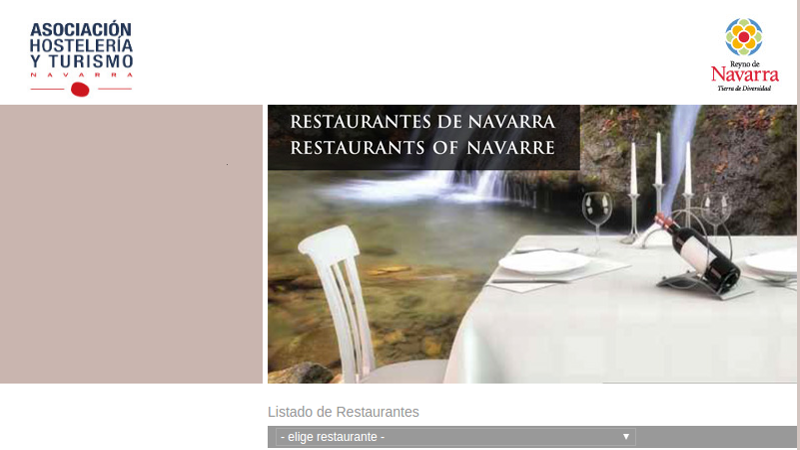 Restaurants in Navarra where to fully enjoy the gastronomy. 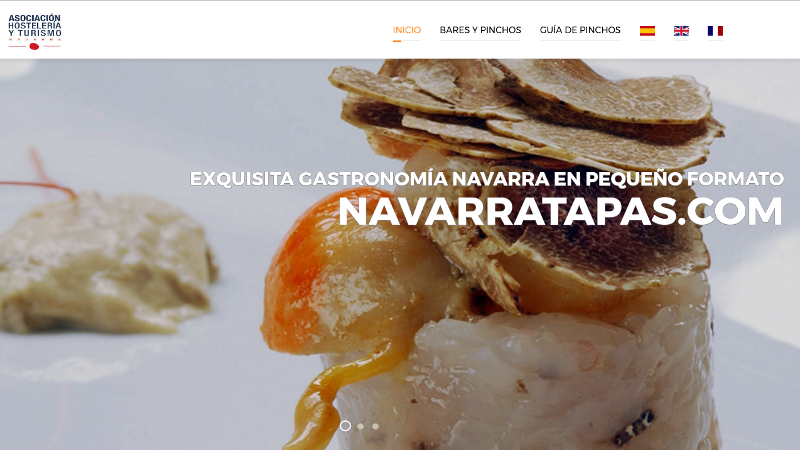 A nice way to get to know Pamplona: Joining tourism and gastronomy in miniature. 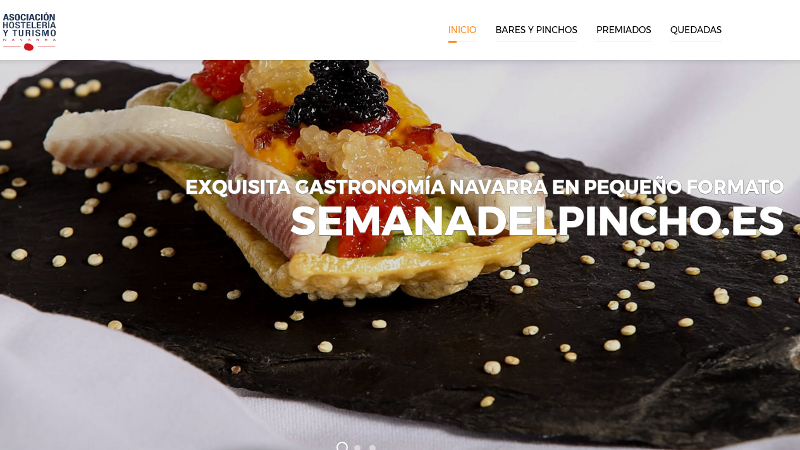 For the really lovers of the gastronomy in small format.